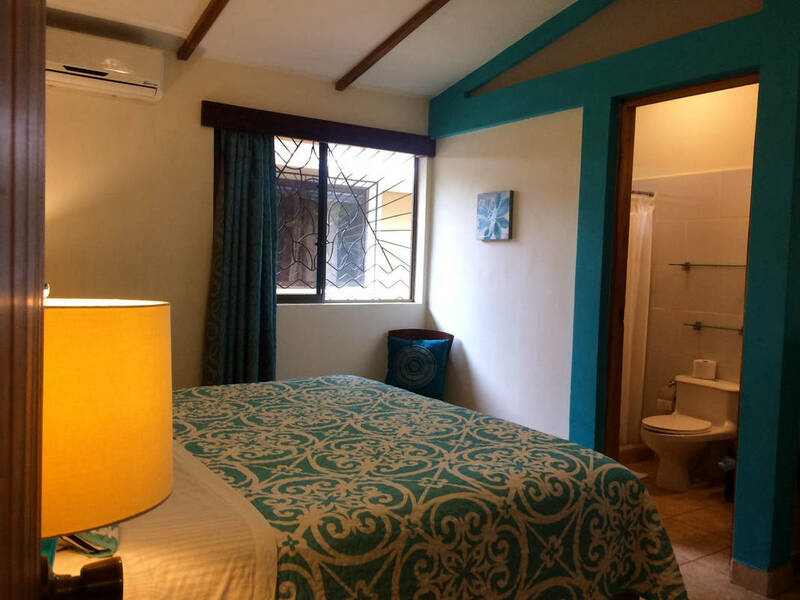 Xalli is a quality 9-room bed and breakfast hotel superbly located beach-front along the sandy isthmus that connects Ometepe’s two spectacular volcanoes. The property borders the island’s longest stretch of beach, known as Playa Santo Domingo and the main paved road making it the perfect base for exploring. Of equal merit as the location is the local staff. that will treat you like precious family members and no request is too much trouble. 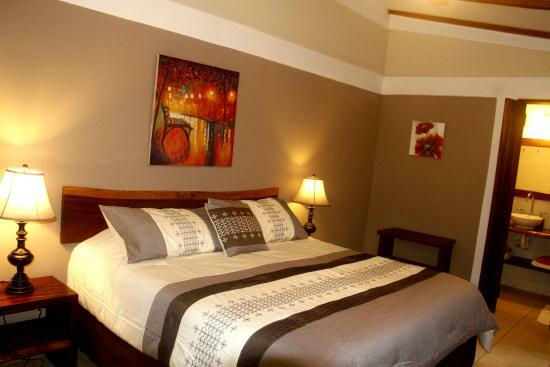 ​Each of the 9 individually decorated guest rooms is comfortable, modern & clean. 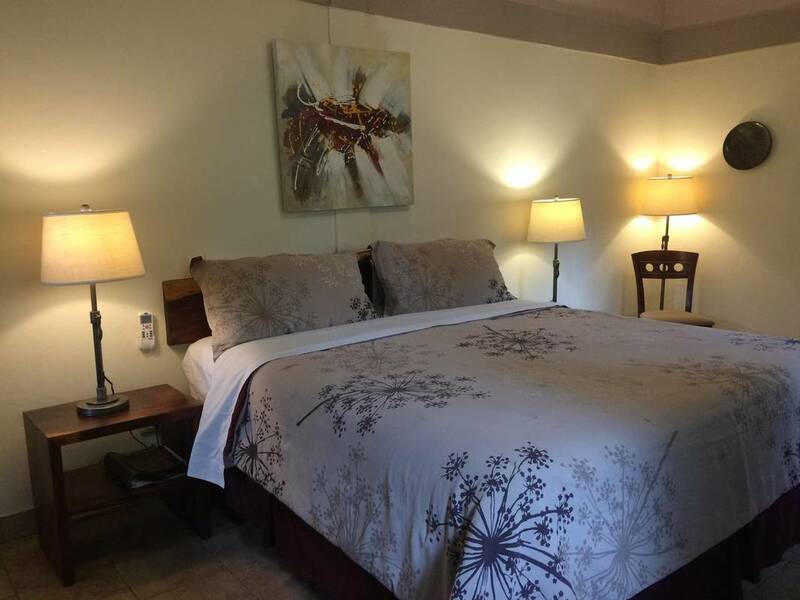 There are four styles to choose from and the nightly rates include a scrumptious a la carte breakfast, complimentary WIFI in the common areas (and some rooms), and unlimited complimentary filtered volcanic spring water. 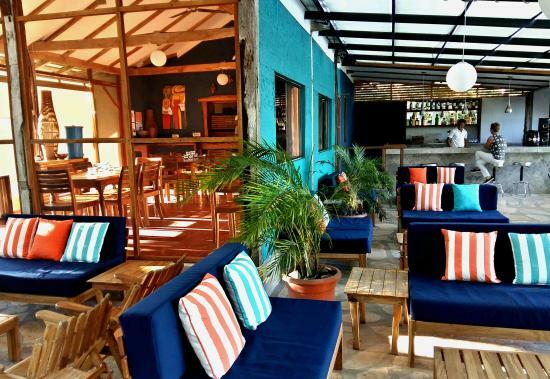 Overlooking Lake Cocibolca and magical gardens is the restaurant & lounge bar featuring an alfresco vibe. 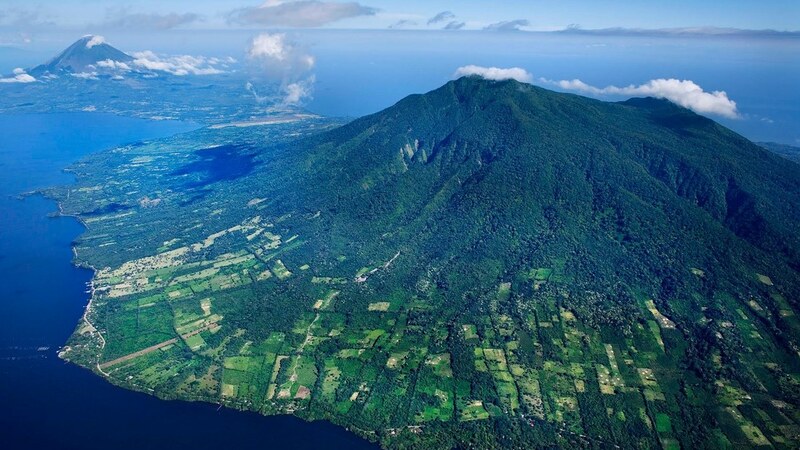 The space feels open but still offers protection year-round from the elements & nature both of which are very much alive on Ometepe. The restaurant is open daily from 6.30am to 10pm and offers a breakfast, lunch, dinner and bar menu that focuses on maximizing the use of locally sourced and organic produce. Dishes include a range of tastes and colors that are both visually stimulating and very flavorful. The lounge bar with pool table is THE place to relax after a full day of activities. Offering the island’s most extensive wine & cocktail list, great music and a relaxed vibe, there's a daily happy hour from 4pm – 6pm. ​Private furnished front porch offering garden & lake views. Air conditioned bedroom with king size bed, night tables and lamps, writing desk, clothes closet, ceiling fan, multiple large and fully screened windows, 43" flat-screen TV with Netflix. All of the furniture is handmade from local precious hardwoods. The bathroom is fully tiled and features a solar heated hot water rain shower and dual flush toilet. Nightly rate includes breakfast for 2 + complimentary WIFI (restaurant & bar area).